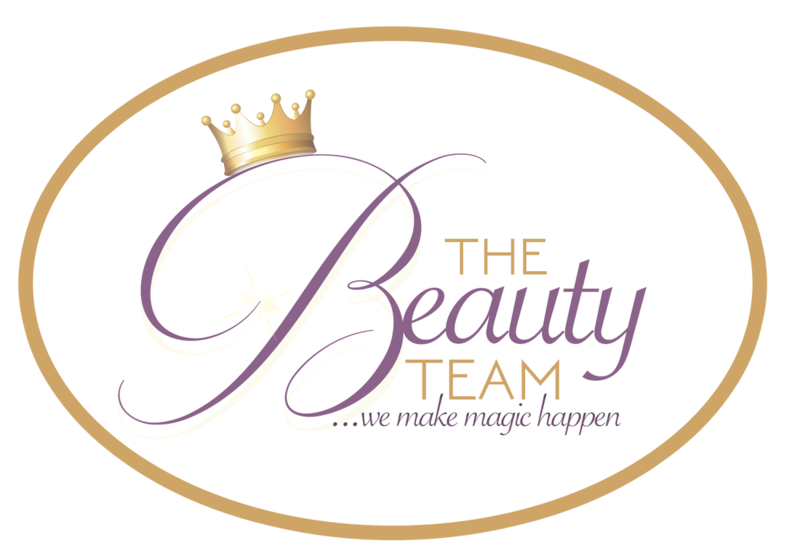 We are a professional group of traveling freelance hair-stylists, make-up artists, and beauty consultants. 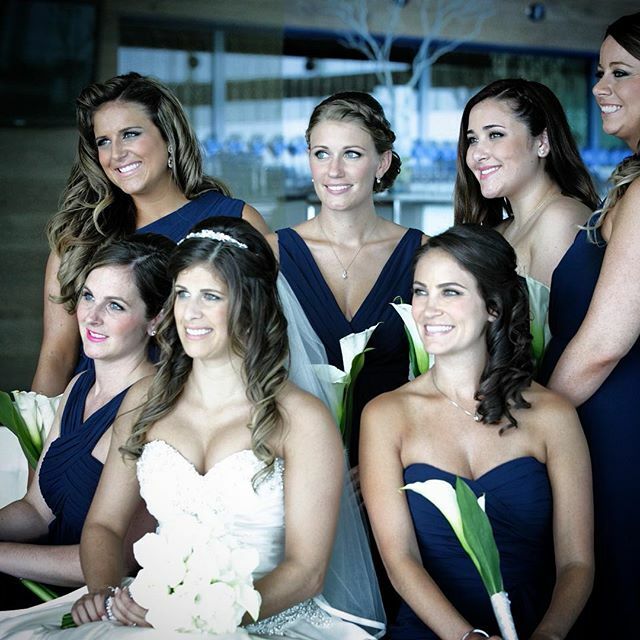 BT was created to help eliminate the stress of choosing a wedding hairstylist and wedding make up artist without knowing much about their experience or work ethic. All of our affiliates have been in the beauty industry for several years or are the new talent that cannot be missed. The members of the BT team have been carefully screened and hand selected by the founder to ensure the quality of service that you deserve. Based in the New York / New Jersey metropolitan area, this traveling group specializes in weddings, proms, communions, Baz/Bat-Mitzvahs, black-tie affairs, or a corporate functions/ occasions. meet individual needs in the convenient and relaxed atmosphere With staff having over 85 years of combined experience, The Beauty Team will make you look your best on any occasion.